Sarah Nulty, co-founder and director of Sheffield’s Tramlines Festival, will be honoured with the Outstanding Contribution to Festivals award at next month’s prestigious UK Festival Awards in London. Sarah joins an illustrious group of individuals including Michael Eavis (Glastonbury founder), Rob Da Bank (Bestival founder) and Fiona Stewart (Green Man founder). This award is considered to be the highest accolade for any individual working in the UK Festival industry. Sarah passed away aged 36 just weeks before Tramlines’ 10th birthday earlier this year following a short illness. 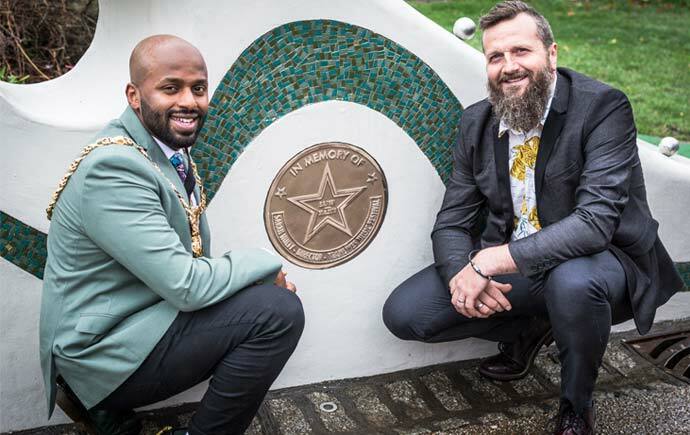 Earlier this year, she also received a Civic Award from The Lord Mayor of Sheffield Magid Magid after a commemorative plaque was unveiled at the original home of Tramlines’ main stage, Devonshire Green. First arriving in Sheffield in 1999 as a student, Sarah soon got involved in the local music industry, managing venues and running events. In 2009, she was a fundamental part in the founding of Tramlines and later became the director of the festival in 2013.